Hello Neil, have you been to our website. 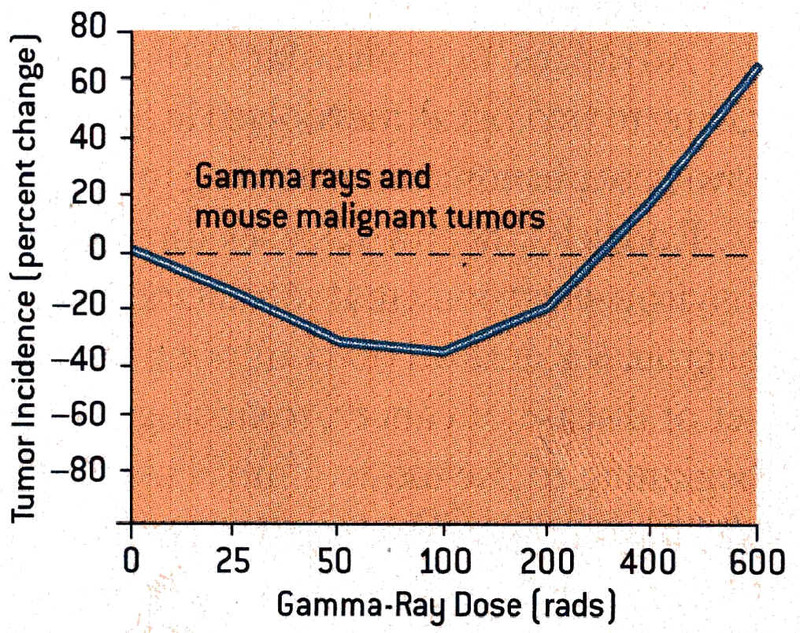 www.nighthawkminerals.com because of your interest in Radiation Hormesis I thought you might like it. The radiations are a hot topic for science students where great research work is going on regarding their use. 'Dr P' has done for good honest nurses what Osama bin http://20poundsamonth.com Laden has http://fightextraweight.com done for millions of innocent peace-loving Muslims the world http:// fightfatusa.com over - given them one heck of a bad image.